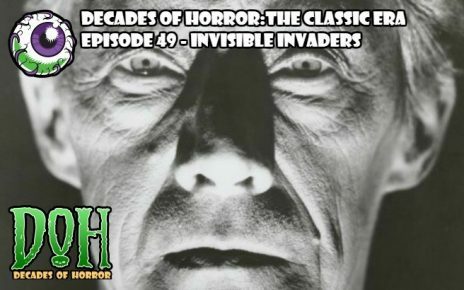 “Screamâ€¦So They Can Find You!” â€¦ because theyâ€™re dead â€¦ and theyâ€™re blind, donâ€™t â€˜cha know? 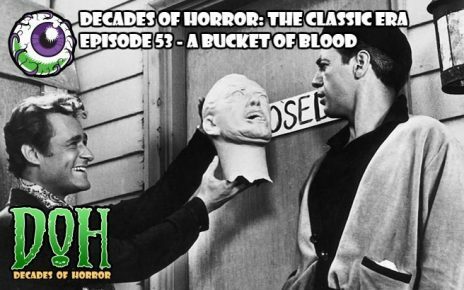 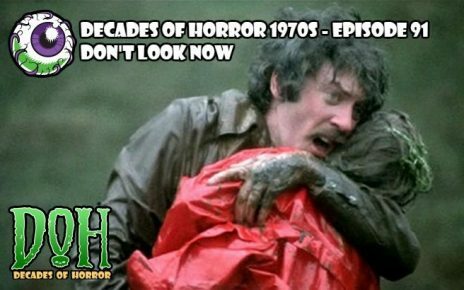 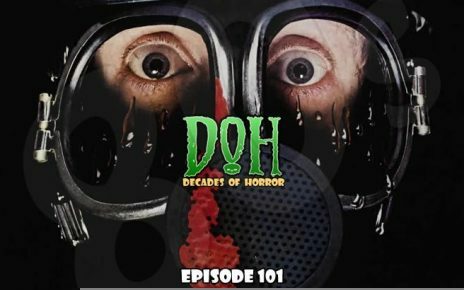 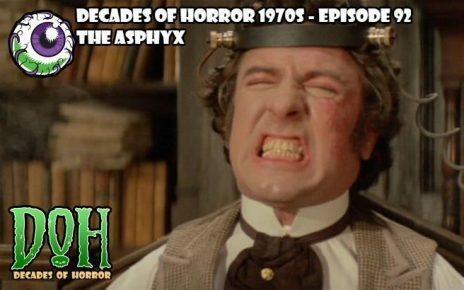 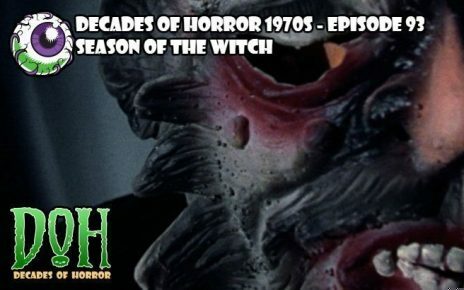 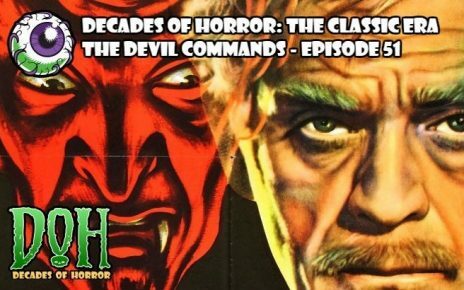 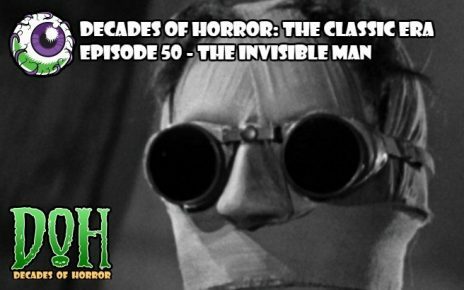 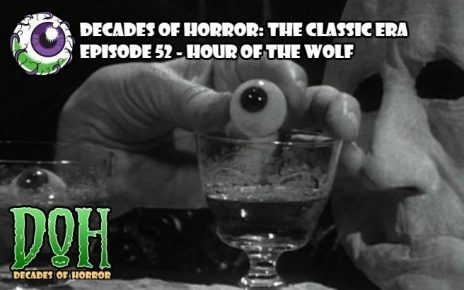 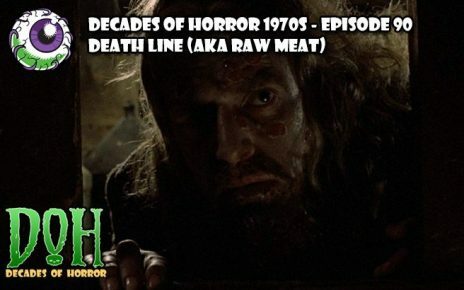 Gruesome Magazine Patreon members have spoken in the latest poll to choose the film for this episode of Decades of Horror 1970s! 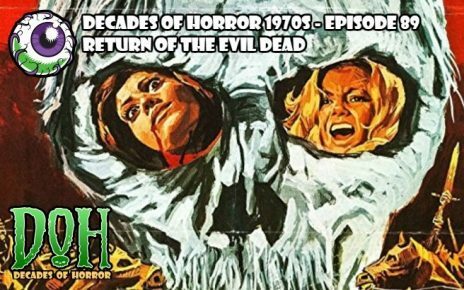 Join your faithful Grue Crew – Doc Rotten, Chad Hunt, Bill Mulligan, and Jeff Mohr – as they take their second trip to Amando de Ossorioâ€™s land of the Blind Dead in the curiously titled second film in the series, Return of the Evil Dead (1973).